Gemini G.E.L. 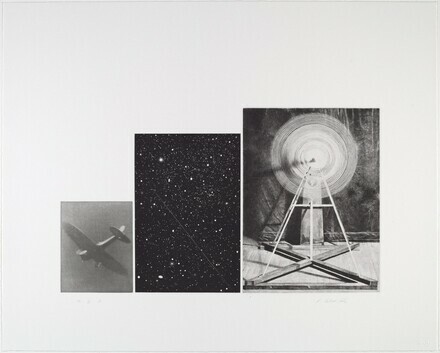 : Recent Prints and Sculpture, National Gallery of Art, Washington, 1994, no. 6. Gemini G.E.L. : Recent Prints and Sculpture, Marsh Art Gallery, Richmond, 1996, no. 6. Gemini G.E.L. Sequence List. Los Angeles, California: Gemini G.E.L., unpublished, no. 1222. Ritchie, Charles. Gemini G.E.L. : Recent Prints and Sculpture. Washington, DC: National Gallery of Art, 1994, no. 6.